They deface buildings and signage, leave feathers, nesting materials and droppings on ledges and roofs and they can also foul roof top air conditioners. Not only is this a major annoyance, it’s a serious problem, one that is costly to clean, repair or replace. It’s easy to see why bird infestations are a serious issue and cause major problems for home and business owners. Birds harbour diseases that can be contagious to humans and animals; they can and do damage buildings and stock or equipment stored within. So how do we put a stop to it? We don’t want to eliminate birds but rather we aim to deter them with our well proven bird proofing options. We have developed a fully dedicated and trained team that can apply proven bird behaviour changing practices: a combination of installing deterrents and applying repellents. Bird spikes are available to suit different kinds of bird activity. Whether it be day time perching or night time roosting a bird spike system with its upward pointing spikes prevent birds from landing or roosting on ledges. The spikes have tips which irritate the birds, make it difficult for them to land, but as is our practise – will not hurt them. 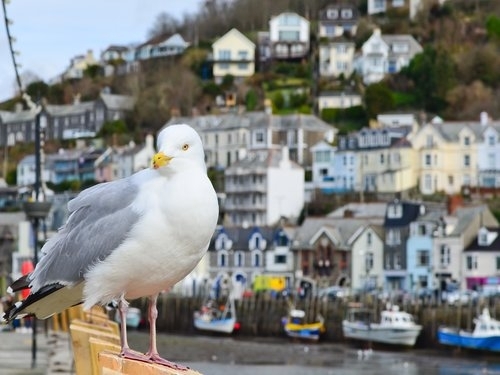 The Seagull Wire Deterrent is a low profile bird wire system used (as the name implies) to keep large pest birds such as seagulls at bay. Bird wire is an easy to install post and wire system that provides an unstable landing area. Seagulls do not like this and will not land or roost on it, but rather they will move on and find somewhere more suitably stable. 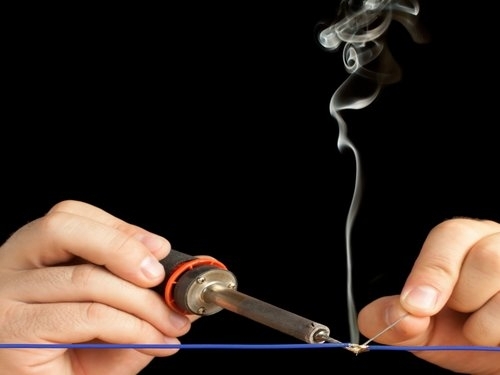 ‘Hot Wire’ is as the name suggests a low visibility ‘Hot Wire Flexi-Tape’ which, when fitted to an energy source, becomes electrified. 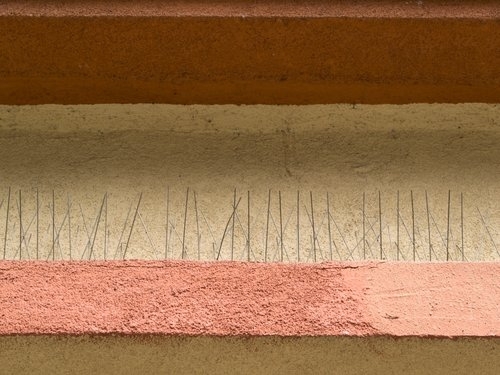 This proves a reliable deterrent for all bird species and because of its flexible and low visibility nature, can be used on any building structure, including signs, ledges, arches, pergolas, roof ridges, parapets, beams, fences, and screens. We have a range of ultrasonic deterrent systems that work well in keeping birds at bay – off and well away from the ultrasonic source. Applied as a non toxic gel to windows, ledges and other areas where birds perch, this is an effective tool in the bird management process. The gel will not burn or irritate the feet of birds or contaminate water catchment, it simply turns a once prime and invested spot into an unpopular or uncomfortable place to nest or roost. We take what we do seriously and because of that we ensure we change with the times and our staff are up to date with all new systems, materials and technology currently on the market. We aim to not only give you a customized solution to your bird proofing problems but also the best methods and products available anywhere. There is no job too big or small. Challenging environments and situations are where we excel – it’s what makes us Unique. If you have any queries contact our Client Managers who are only too happy to assist with any queries you may have.